The Chevrolet HHR is a retro-styled compact crossover introduced by General Motors back at 2005’s Los Angeles Auto Show. HHR is an acronym for Heritage High Roof, a design theme that dates back to the 1949 Chevrolet Suburban. Key elements are the large squared-off fenders and hemispherical grille. The latest vehicle bearing the design was penned by Bryan Nesbitt, the same man who designed the Chrysler PT Cruiser, one of the HHR’s main competitors and the vehicle that ignited the retro-styling seen on several vehicles during the 1990s. With a starting price of $18,720, the HHR is priced slightly higher than most of its rivals. 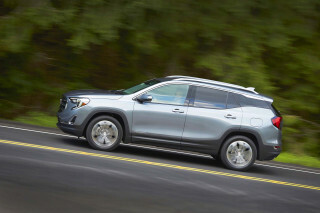 The PT Cruiser is priced from $18,000, while similar vehicles like the Kia Soul and Scion xB start much lower though they are also considerably smaller. The Chevrolet HHR is based on GM’s front-wheel drive Delta platform, which underpins a score of vehicles including the Chevrolet Cobalt, and the former Saturn Ion, Saturn Astra and Pontiac G5. 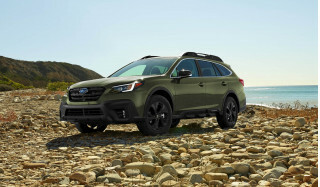 Inside, there is seating for five and a flexible cargo management system that includes flat-folding rear and front passenger seatbacks, various storage bins, and a height-adjustable cargo panel. An LT Panel version is also offered and intended for use as a city delivery vehicle. 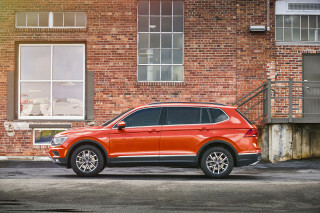 In its first year of sale, the HHR came powered in its base form by a 143 horsepower 2.2-liter four-cylinder engine, with a 2.4-liter version available on higher trim levels that rates in 172 horsepower. For 2007 output from the engines were bumped up to 149 horsepower and 175 horsepower, respectively. New features for 2008 added to the HHR's safety, including stability control, a tire pressure monitoring and OnStar. A new SS performance with a 2.0-liter turbocharged engine was added to the lineup for 2009. This particular model came with a 260 horsepower and 260 pound-feet output rating and thanks to driver-selectable performance features, such as the no-lift shift, the HHR SS achieved 0-60 mph performance in 6.3 seconds and covered the quarter-mile in 14.8 seconds at 98.5 mph. 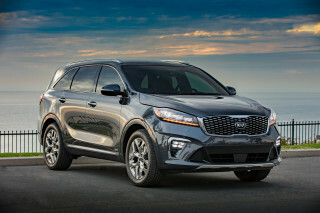 Variable valve timing was also added to the base 2.2-liter mill, and this saw output increase to 155 horsepower, up from 149 horses the previous year. 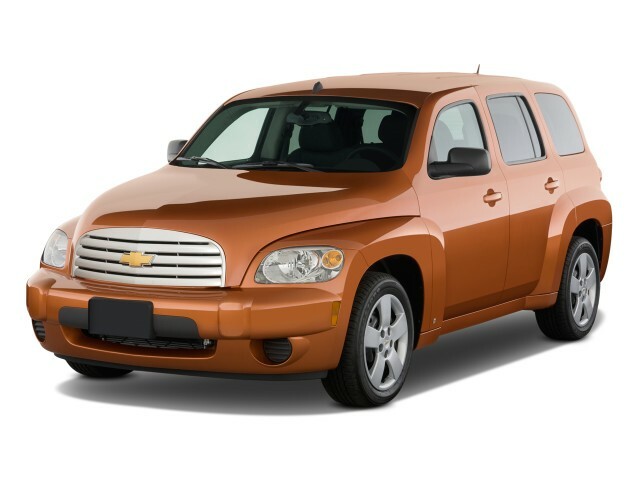 There were no major changes introduced for the 2010 Chevrolet HHR. The most efficient model is the 2.2-liter manual, which returns 22 mpg in the city and 32 mpg on the highway. 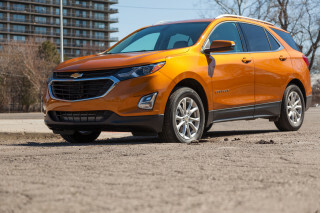 The SS model is surprisingly efficient, returning 21 mpg in the city and 29 mpg on the highway. Production of the Chevrolet HHR ended after the 2011 model year. We are retired and traded a larger SUV (Honda Pilot) as we didn't need the larger size . The Honda was a much better car , but we are happy with the HHR - large enough and great mileage . But, you will love how well designed the car is--easy to get in and out of, comfortable seats, high chair-like seating position, good visibility, smooth engine with enough performance to feel safe, good handling with almost no body roll despite the tall body, and a TON of space inside. The rear seat folds completely flat, as does the front passenger seat, you can get long items in, or, with the seat up, actual adult human beings can ride comfortably. The car has been super reliable, great for long drives between LA and SF.